Segensworth Automobiles stocks a variety of budget tyres from £29.95 inc VAT. Premium Brands are also available. Tyres make an important contribution to road safety and to the environmental impact of road transport. However, all tyres don’t offer the same performance. The Regulation will enable consumers to make more informed choices when buying tyres. The EU’s targeted outcome is that road safety will improve and that the environmental impact of road transport will be reduced. 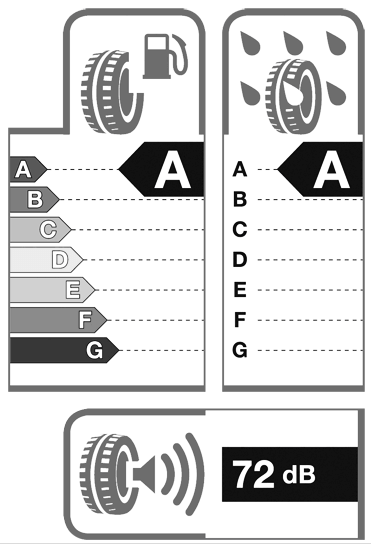 Tyres will be graded according to wet grip, fuel efficiency and external noise. The presentation of this information will be based on the familiar EU energy efficiency label. 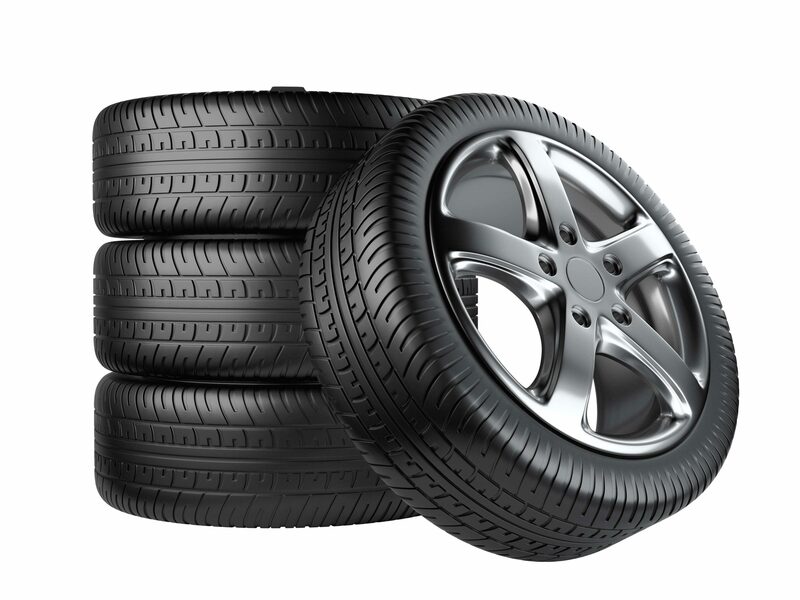 From 1st November 2012 retailers in the EU will have to provide consumers with information regarding the performance of tyres offered for sale that were manufactured from 1st July 2012 (Date of production code 2712 or greater). Almost all tyres have tread wear indicators, usually six or more small ribs across the bottom of the main tread grooves. When the tread surface is level with these ribs, the tyre needs to be replaced. The legal limit for a car tyre tread depth is 1.6mm (across 75% of the tyre). Tyre repairs are covered by a British Standard – BSAU159f:1990 – which splits repairs into two categories – minor repairs and major repairs. The British Standard also defines limits to the location, size and number of repairs that can be carried out and makes recommendations also on the repair materials to be used. The tyre may not be repairable if the hole is larger than 3mm or there is other internal damage to the tyre. The correct tyre pressure depends on how the vehicle is being used, in all cases they should conform to those recommended in the vehicle handbook or published inflation tables. There are particular pressure recommendations when fully loading vehicles or pulling caravans or trailers etc. 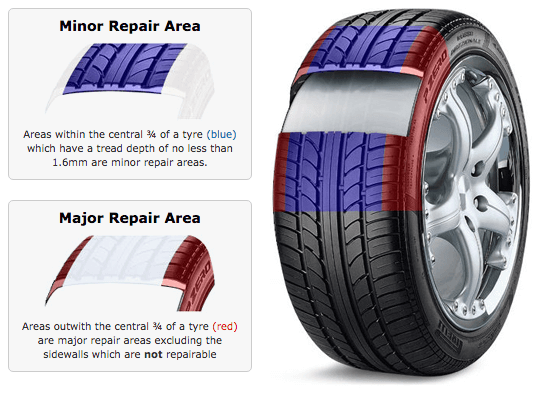 If the information is not available contact the tyre manufacturer or service provider. The correct level of inflation has a tremendous impact on how efficiently a tyre operates. The pressure states in the handbook or inflation tables refers to when the tyres are cold and not when the air is hot in the tyres due to running. The images on the right show the effects of under inflation, which causes the tyre to slip creating a glazing effect on the rim. Under inflation also causes the tyre to wear abnormally on the shoulders which results in premature removal and has a negative effect on rolling resistance. 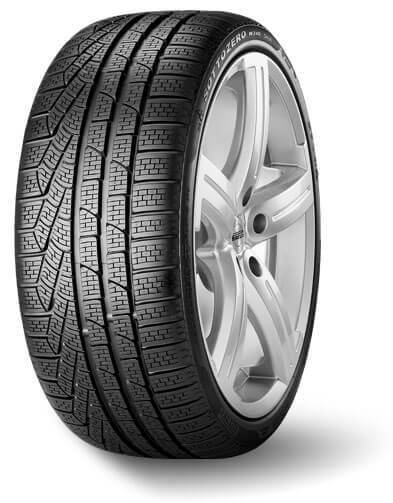 The image below shows the effect of over inflation, which causes tread to remain on the shoulders but the tyre to be bald in the centre. The images below show the effects of under inflation, which causes the tyre to slip creating a glazing effect on the rim. Under inflation also causes the tyre to wear abnormally on the shoulders which results in premature removal and has a negative effect on rolling resistance. Nitrogen is a dry, inert gas used to inflate airplane, off-road truck, military vehicle and race car tyres for improved performance, more mileage and better fuel economy. Oxygen in compressed air permeates through the wall of the tyre, thus reducing the tyre’s inflation pressure. During its journey through the tyre wall, oxygen oxidises the rubber compounds in the tyre, causing under-inflation and deterioration of the rubber. Dry nitrogen will maintain proper inflation pressure and will not corrode rims, will extend valve core life and help the tyre run cooler. 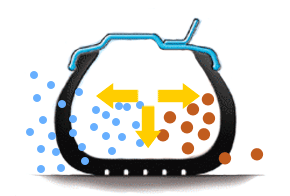 While both nitrogen and oxygen can permeate rubber, nitrogen does so at a much slower rate. It takes approximately 6 months to lose 2psi with nitrogen, compared to 1 month with oxygen. It is unreasonable to expect one tyre type to provide high safety levels with temperature ranges such as +30°C to -15°C in the UK. Winter tyres are designed to operate best in temperatures below 7°C and provide extra peace of mind for the motorist during the cold winter periods. The optimum fitment for safety is to fit standard (summer) tyres in the warmer months and winter tyres in the colder months. Winter tyres have a high proportion of natural rubber which enables the tyre to remain flexible and grip even at low temperature. 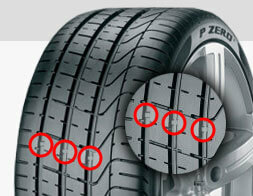 At 7°C the tread compound in standard tyres begins to harden and loses grip. Assuming a tread depth of at least 4mm, the modern winter tyre tread pattern delivers excellent grip not only on wet roads but on snow as well. A large number of sipes create biting edges that interlock with the wintry surface, thus guaranteeing reliable braking properties as well as impressive acceleration. Improved mileage in winter weather when compared to summer tyres. The wear on summer tyres increases during the winter months reducing mileage by up to 20%. Due to the different compounds and pattern designs of winter tyres in comparison to standard tyres, these should not be mixed on the same vehicle, and so should be fitted as a set. It’s also important to note when fitting winter tyres the speed rating may be lower than the standard equivalent.